Words can not express how thankful my husband and I are for all of the hard work that Kendra did for us!! She was always there to answer questions that we had our simply just keep things rolling. She was so organized, knowledgeable and all and all just awesome!! We love our new home and couldn’t be happier!! We will be forever grateful for her!! Thank you again Kendra!! You rock..
Byron was recommended as “the guy who knows it all” and that is the absolute truth! He was extremely knowledgable, easy to communicate with and made our experience a breeze! I second the recommendation for Southwind and Byron! Kendra is AMAZING! I have been in touch with her literally since April and she has clarified every little piece of info that I ever had questions on. Although we didn’t close on the house we were supposed to due to issues from the sellers, she went above and beyond to help us when things got really bad. She is extremely knowledgeable, honest, and quick to respond when needed. I cannot thank you enough Kendra! They are by far the best financial group I have ever had the pleasure of working with. Byron has been there for us anytime we had questions, and has made the process so comfortable I definitely recommend them with great confidence to anyone buying a home ! Byron is intelligent, knowledgeable, detail oriented and by far the best ! Kendra helped my husband and I buy our house. She was amazing and answered any question we had when we were clueless in the process. Two years later she helped us refinance and close in record time (under 60 days!!) She was extremely efficient and kind. She’s a “get the job done and do it right” kind of woman. 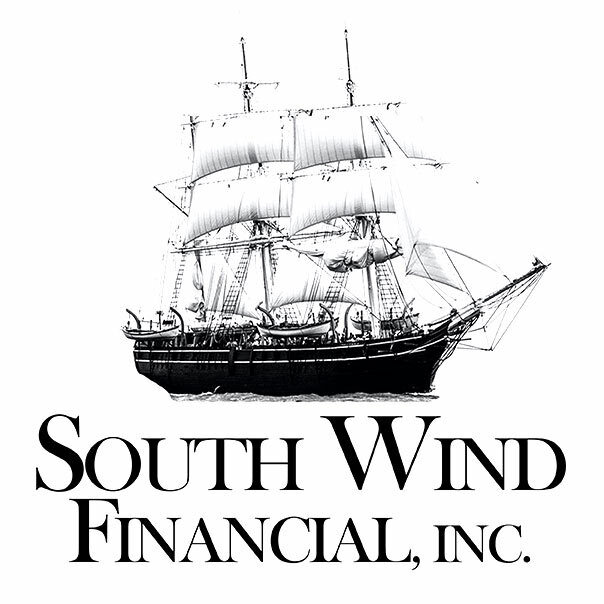 I would highly recommend Kendra at Southwind Financial to anyone looking to buy or refinance their home!! Great Company, Great People! Very professional yet personable. Call us today, or drop us a line and we will respond promptly. Let’s talk about how we can help you purchase your new home or refinance your current home or investment property today. Begin with the basics and supporting documentation. Whether buying a new home or refinancing a current property, everyone’s financial and credit profile is different. Our team will review your information and supporting documentation so we can provide you with the best available loan options. Let’s see what we can do for you, click on Begin Your Application today. Presentation is key. During this process the lender verifies the information provided in your application and supporting documentation. Knowing how to present and submit your loan to a lender’s underwriter is all the difference. 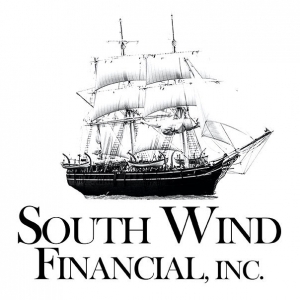 With 20+ years of experience, we will guide you from the beginning stages, application through underwriting and into closing. Answering all your questions as we progress through the loan process. When it is time to close on your new loan, planning and precision will ensure success. We work directly with the lender’s Closing Department and the title company to finalize your closing and Closing Disclosure.